Ruth Jermann has been passionately committed to adult education for 18 years until her retirement in 2015. The sensitization-campaign “Learning Festival” was one of the projects dearest to her heart. She had a decisive influence on the project with her wealth of ideas. She promoted the project both nationally and internationally. Ruth Jermann represented Switzerland in numerous international projects and has always worked to ensure that adult education in Switzerland and Europe was looking beyond one’s own nose. 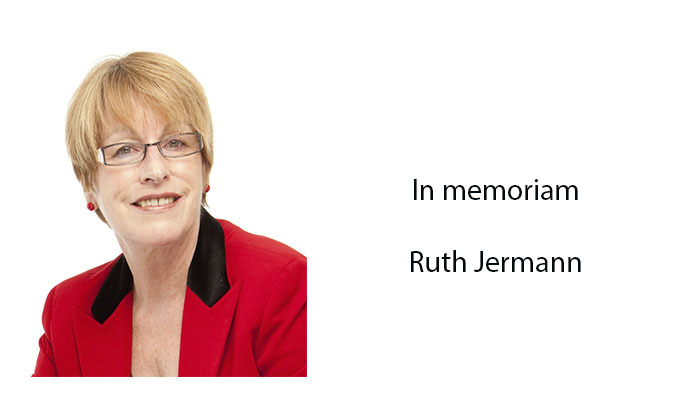 SVEB and EAEA remember Ruth Jermann as an energetic, enthusiastic colleague and are grateful for the great contribution she has made to adult education.